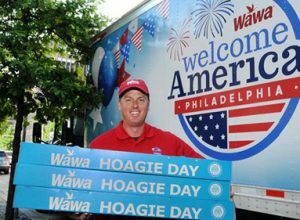 WELCOME AMERICA! IS HERE: CHECK OUT THE SKED! 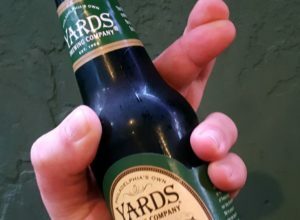 BEST BARS TO CATCH UP ON PHILLY SPORTS THIS WEEKEND! 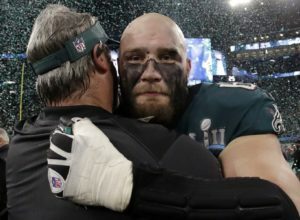 BUD LIGHT DOUBLES DOWN ON EAGLE LANE JOHNSON FREE BEER PROMISE! SUPE’S ON! 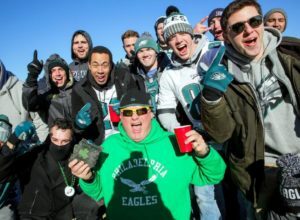 WATCH EAGLES AND PATS AT THESE GREAT PHILLY BARS! FRIDAY IS WING BOWL! 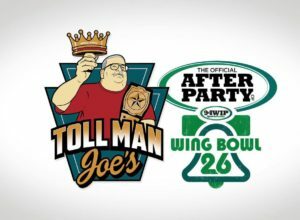 TOLL MAN JOE’S IS THE GO-TO AFTER PARTY! 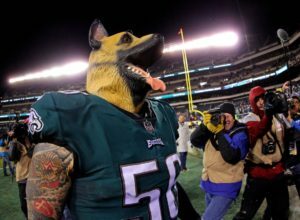 EAGLES-PATS: CHECK OUT PHILLY’S YARDS’ SUPE BET! HEAD TO TOLL MAN JOE’S TODAY TO WIN EAGLES-VIKES TIX! 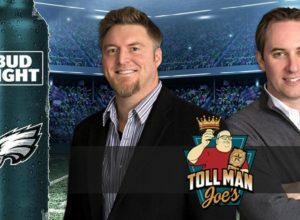 TOLL MAN JOE’S IS ALL IN TODAY ON EAGLES UNDERDOG CRAZE! 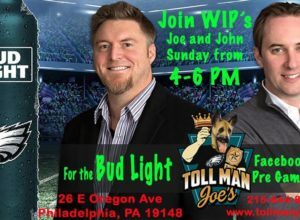 WIN FREE PAIR OF EAGLES PLAYOFF TIX ONLY AT TOLL MAN JOE’S TODAY! 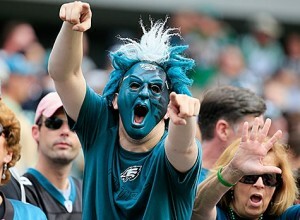 WARM UP THIS WEEKEND WATCHING THE NFL PLAYOFFS AT THESE GREAT PHILLY SPORTS BARS!